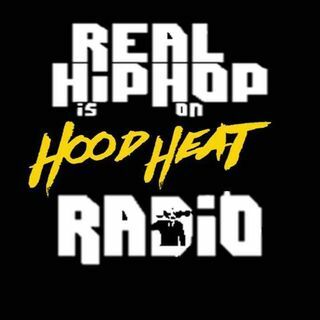 Podcasts on iHeartRadio, iTunes, Spotify, and www.hoodheatradio.com The Station The Independent Artists Turn To... We Play What's HOT in The HOOD!! live mix with djko_kane. new music from hip hop and r&b artist. music industry talk! WE PLAY WHAT'S HOT IN THE HOOD!